From our friends at ELLE DECOR. We thought that was interesting because it was a really cool article, but it was made for LG. So, you believe you are reading about kitchens when you are really reading about how LG can make your kitchen better. We were not offended. Are you? Millennial renter? Mom of three? We’ve got you covered. 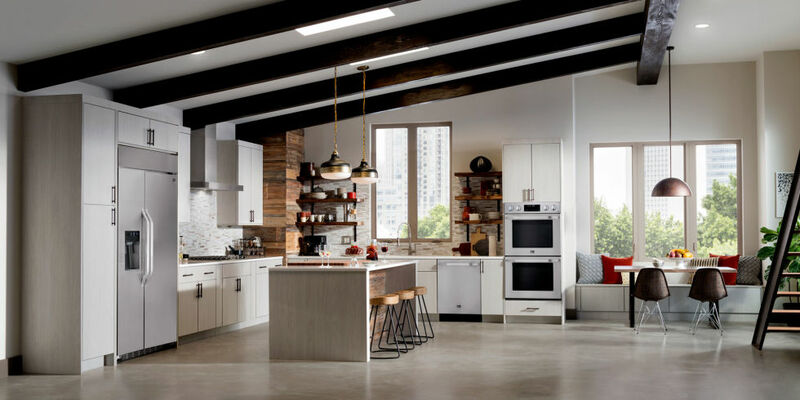 There’s no such thing as a one-size-fits-all approach when it comes to renovating your kitchen. What might appeal to a new homeowner or a Gen Y renter probably wouldn’t make much sense for a young family of five. 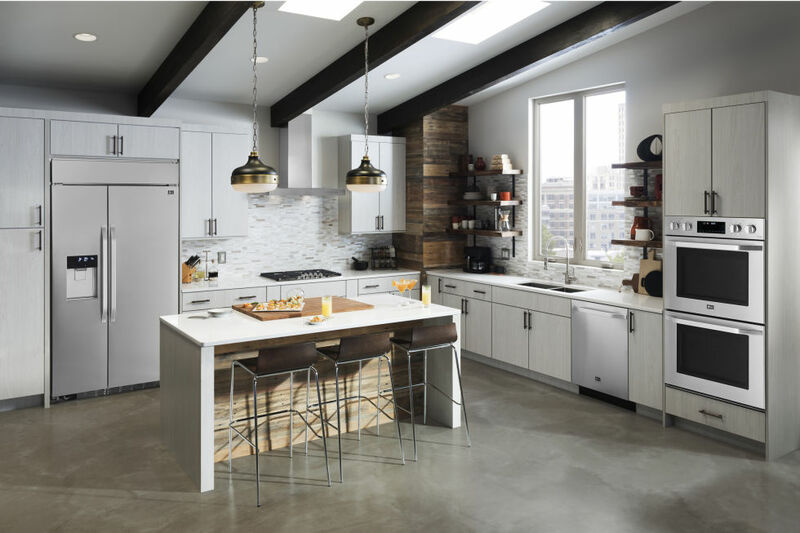 Below, Nate Berkus—interior design guru and artistic adviser for LG Studio‘s high-end line of appliances—shares the best ways to upgrade your kitchen based on your lifestyle. Get permission from your landlord to paint the cabinetry and swap out the cabinet hardware. I did it for my assistant’s apartment in Brooklyn, and it transformed the entire feeling of the space. The cabinets went from a standard wood tone to a beautiful chalky white. Upgrade the handles, and suddenly you’ll feel like you’re in a new kitchen. People who actually entertain and cook should invest in the best appliances out there. The truth is, it doesn’t really matter how much time you spent picking out the backsplash if you stick something in the oven and it doesn’t work. 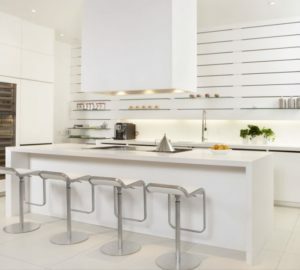 Also, if you have the room, add an island, whether it’s free-standing or built-in—there are a million options. It really helps change the traffic pattern of the space. 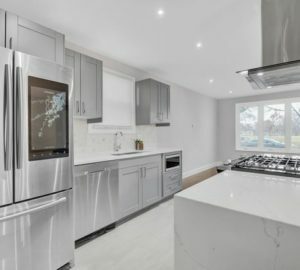 Most people don’t realize it until you already own them, but stainless steel appliances are really smudgy. I have a 17-month-old daughter, and there are handprints at her sightline on every single thing in our house. 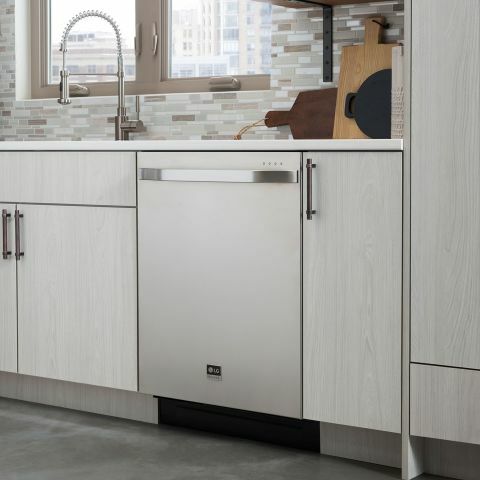 What’s nice about the LG Studio line is that we changed the graining of the stainless steel to go horizontally instead of vertically, which greatly reduces fingerprints and smudges. Do an edit. 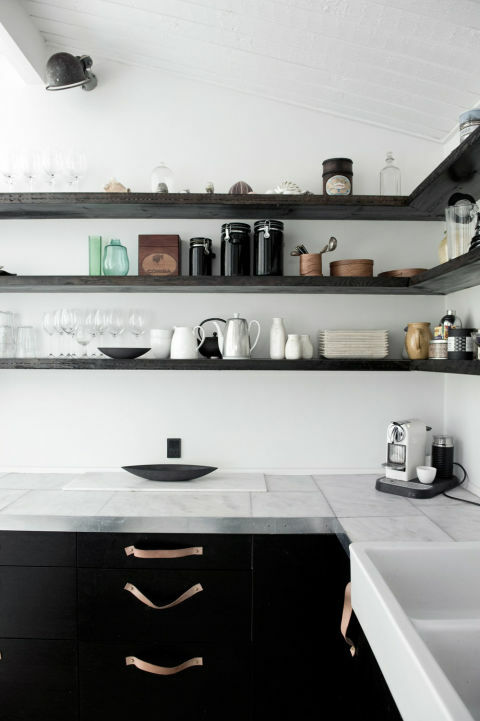 You don’t need a cabinet filled with dozens of cereal bowls anymore. Save a few for when the grandkids visit. Keep your best cookware and your prettiest linens, and donate the rest. 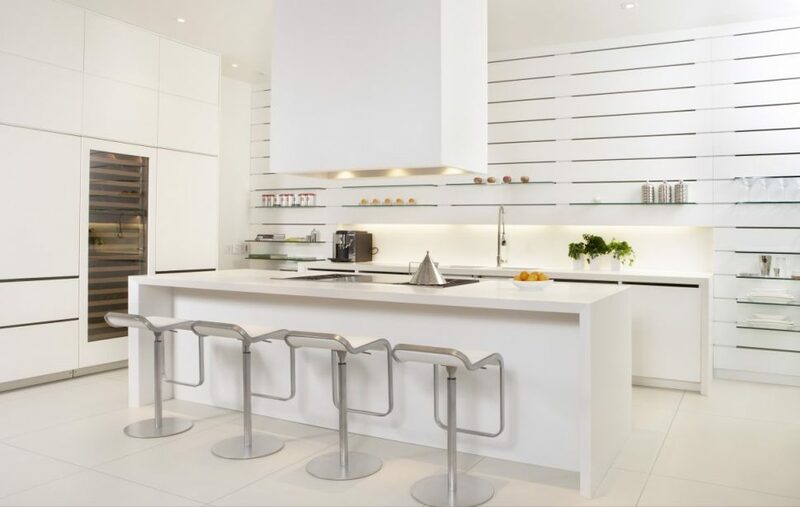 Smartly designed appliances should take center stage. 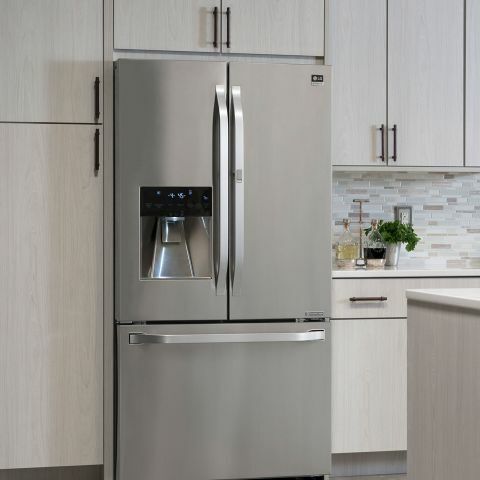 LG Studio’s French-Door Counter-Depth refrigerator features a front compartment to store the things you need easy access to, so you don’t have to open the entire fridge every time you reach for them. It’s terrific for cooks because they don’t have to dig into the back of the refrigerator—and let out cool air doing so—to find the things they’re constantly using. Go deep into the accessories. What’s the runner in front of your sink? What’s the fabric you’ve upholstered your counter stools in? 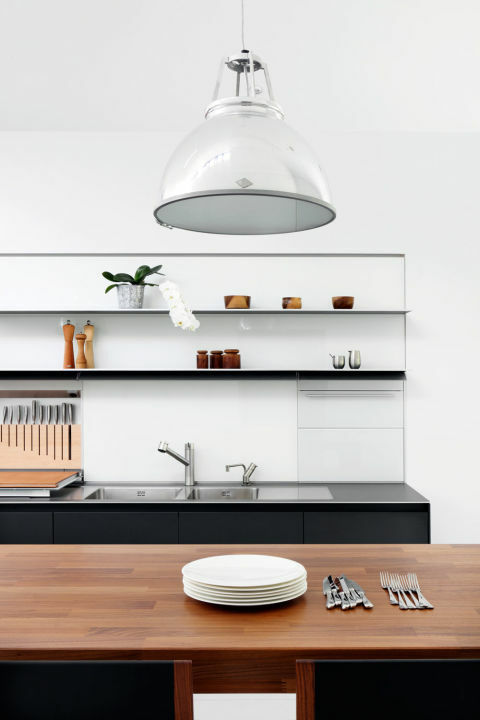 Do you have gorgeous pendant lights hanging down? What do your cutting boards look like, and how are they displayed? Upgrade the tactile things that you touch everyday and incorporate patterns and colors that you really love. Start with the kitchen. 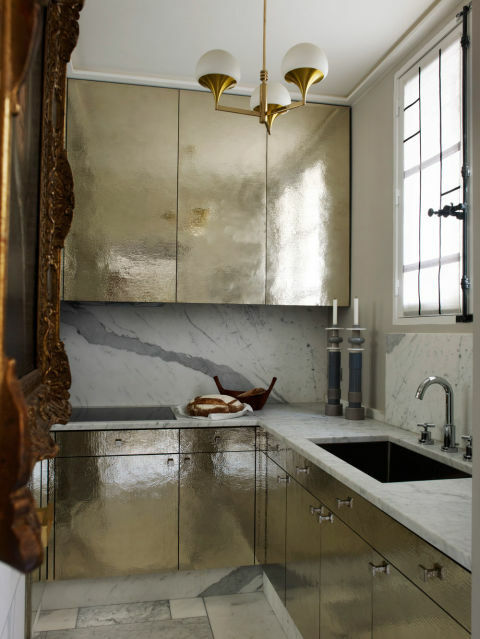 It is, in my opinion, the single most important renovation in terms of adding value to the home. Build exactly what you want, but always remain on the classic side of things. If it doesn’t look like it was around in 1920, then it’s time to move on from the idea. 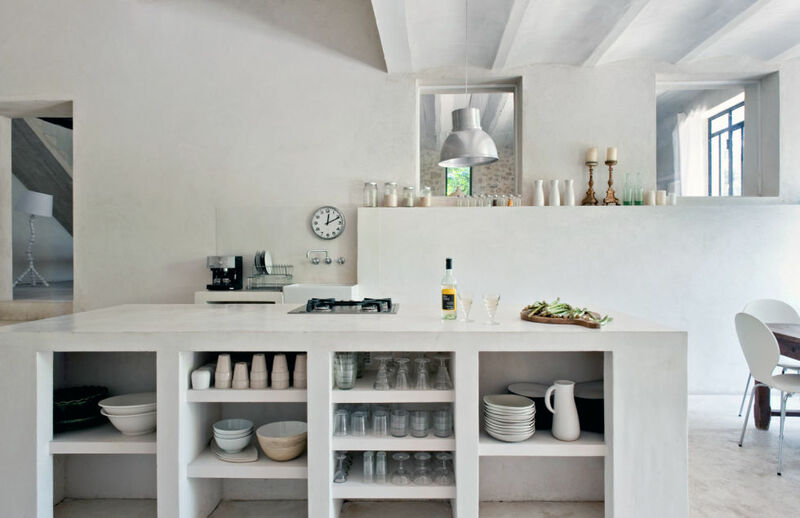 Use natural materials, like stone countertops that are an inch-and-a-half or two inches thick. Add custom cabinetry that’s designed with anything you could dream of: spice organization, dividers, drawers lined in anti-tarnish cloth for your sterling. Incorporate architectural salvage pieces into the design. For instance, a plaster hood with an old stone medallion. Or, you could use an 18th-century French marble fireplace to frame the hood over the stove. In general, just focus on improving the quality of the materials that you’re using.